Has your RAID Server or NAS failed? The array is degraded or no longer visible? 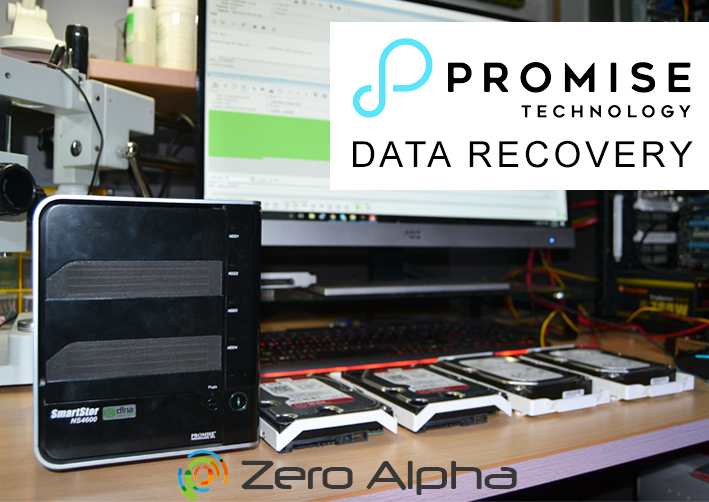 Not only can we get your data back, we are Australia's most qualified recovery lab who can. 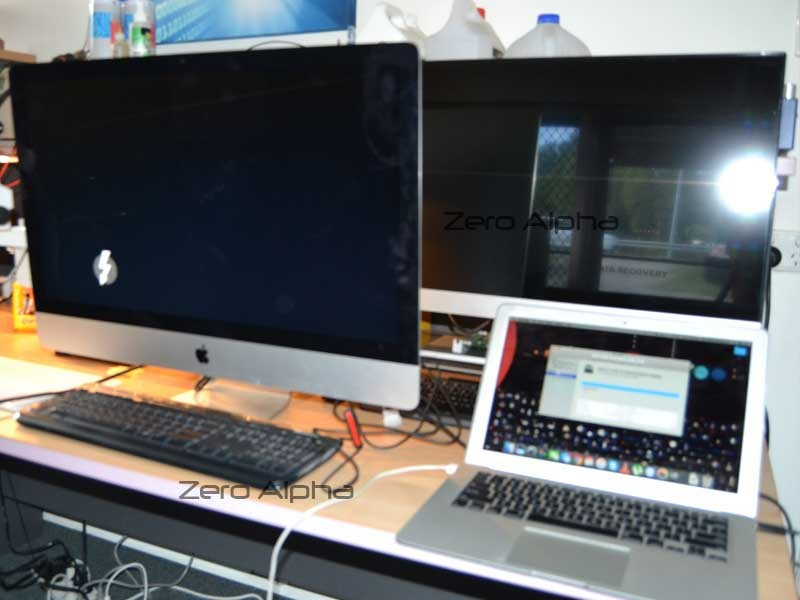 We have been getting data off failed RAID systems for over 10 years. We keep a detailed journal of every manufacturers secret RAID algorithms so your data comes back fast. 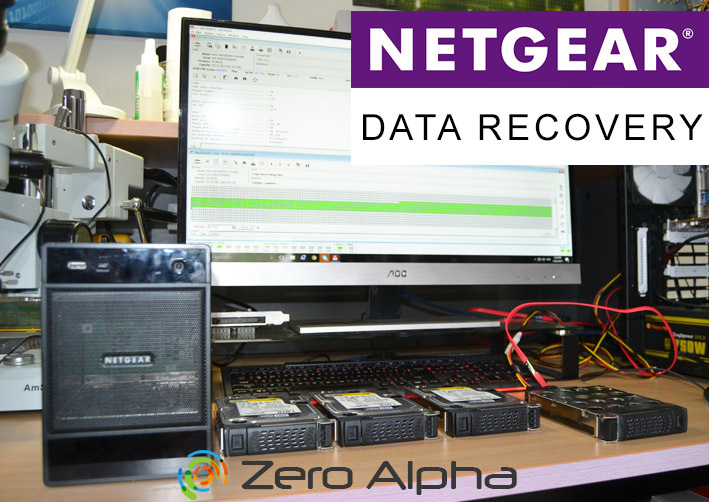 We understand that your RAID/NAS system is running a business and you need your data back fast. We have a 24 hour around the clock service so you're back online quicker than anybody notices. 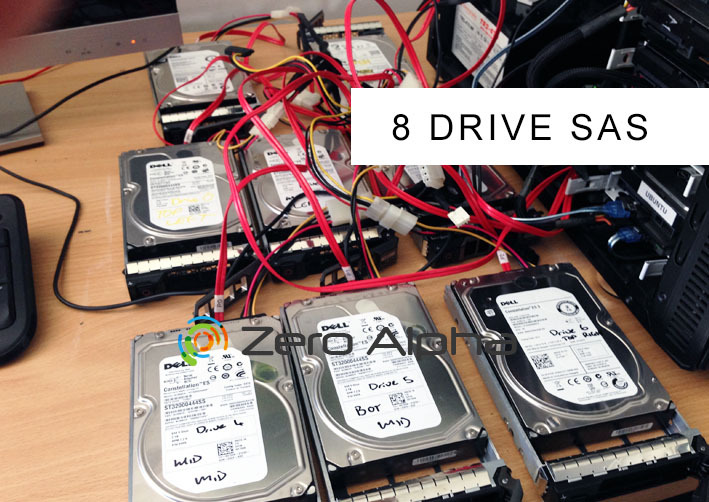 Service for all models including: Western Digital, Seagate, QNAP, Buffalo, Synology, HP & Apple. How it works: FREE TEST & QUOTE from Australia's best priced professional lab. WARNING: FOR MAXIMUM SUCCESS DO NOT UNDER ANY CIRCUMSTANCES RUN EXPERIMENTS ON YOUR RAID SYSTEM. LEAVE ALL DRIVES IN THEIR ORIGINAL LOCATIONS WITH ORIGINAL CABLES. DO NOT CHANGE ANY SETTINGS. THE CUSTOMERS WHO HAVE THE HARDEST TIME GETTING THEIR DATA BACK ARE THE ONES WHO MUCK AROUND WITH THE DRIVES AND SETTINGS. CUSTOMERS WHO GET THEIR DATA BACK SAME DAY ARE THE ONES WHO LEAVE IT ALONE AND CALL ME FOR ADVICE FIRST. DON'T LET A YOUTUBE EXPERT DESTROY YOUR DATA.